Countless amounts of data and thousands of businesses have been saved thanks to Disaster Recovery as a Service (DRaaS). 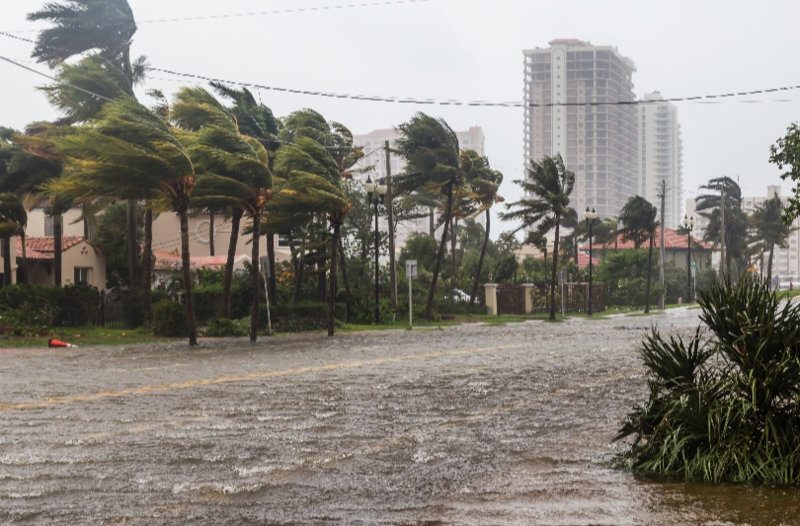 With ransomware on the rise and hurricane season just around the corner, organizations of every size, across every industry, are scrambling to find a DRaaS provider. But not all DRaaS providers are created equal, and not all organizations have a solid understanding of its intricacies. 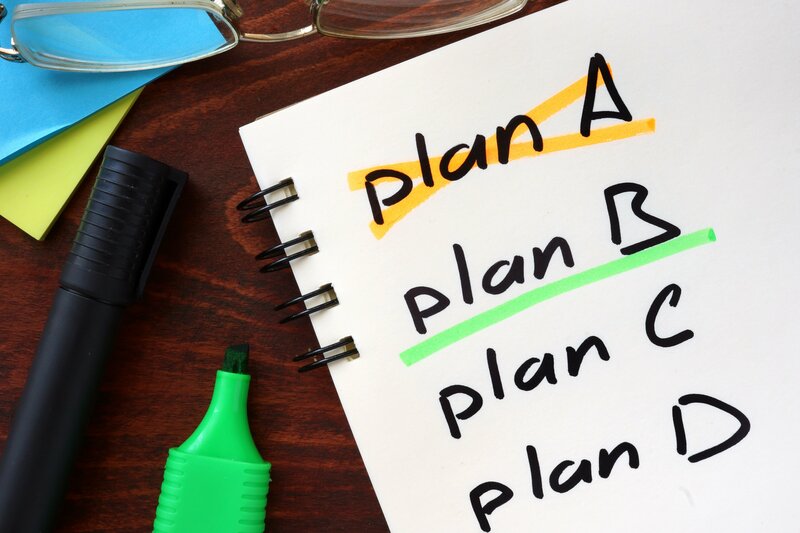 It’s important to have a thorough comprehension of DRaaS before you make a choice; being too hasty will likely have you making more changes down the road. 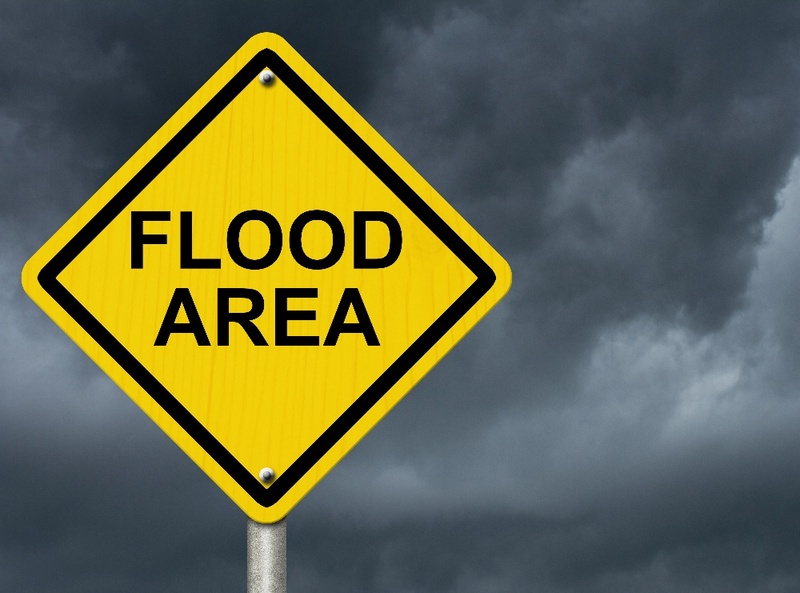 50% of small businesses never reopen following a disaster. Learn more about being prepared and view other eye-opening statistics. Delve into the events organizations fear most: data breaches and cyberattacks, natural disaster, power outages, and human error. Discover the top 10 reasons organizations love DRaaS, from the ease of implementation to the high levels of security. 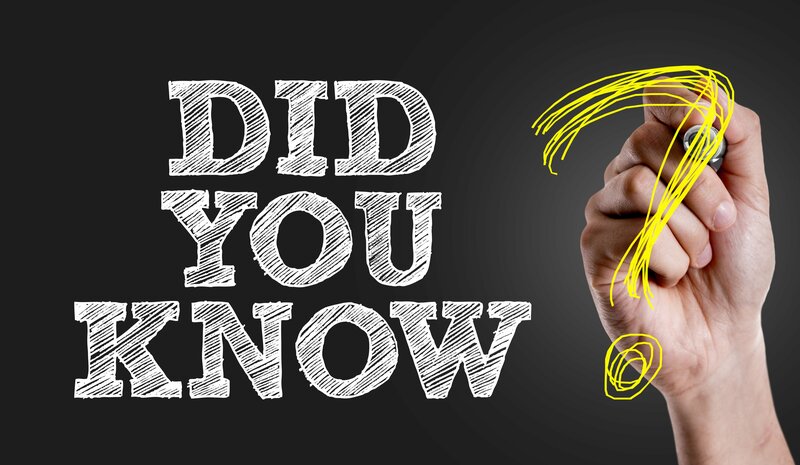 Learn why DRaaS isn’t just a money-saver, but a money-maker. See how DRaaS rescued the Florida Department of Agriculture and Florida Southern College in two real-world examples. Provider or partner? Some DRaaS services will be by your side, while others remain hands-off. A step-by-step guide to take you through the onboarding process with a new provider. DSM is Florida’s preferred cloud provider, and we want every organization to be confident and competent when choosing their DRaaS provider. 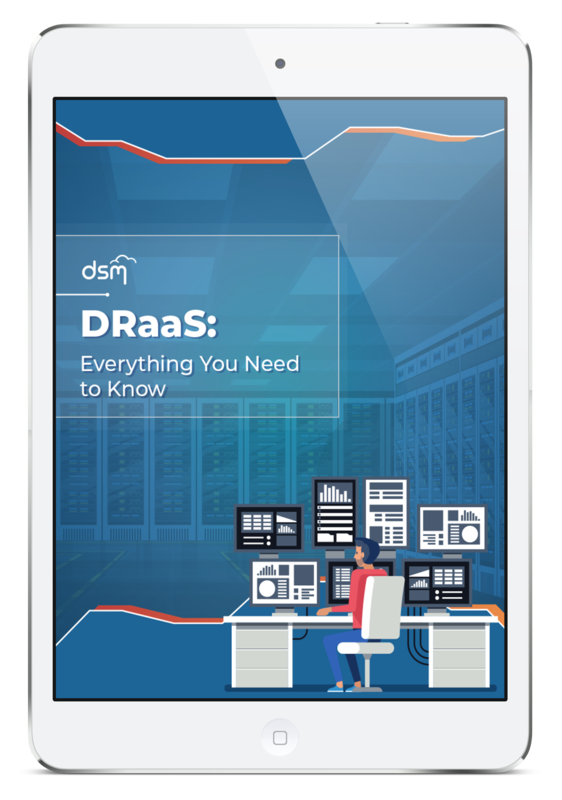 With our free eBook, which includes a special focus on Florida organizations, you will learn everything you need to know (and then some) about DRaaS. Backups vs. 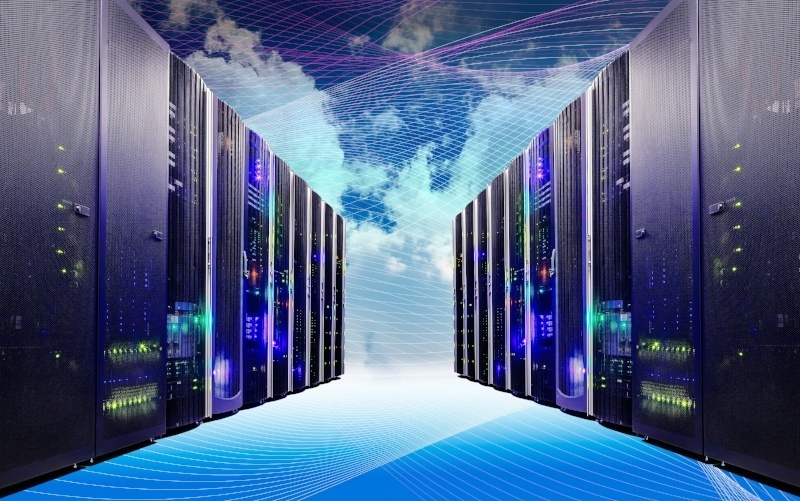 Disaster Recovery: What’s the Best Choice?